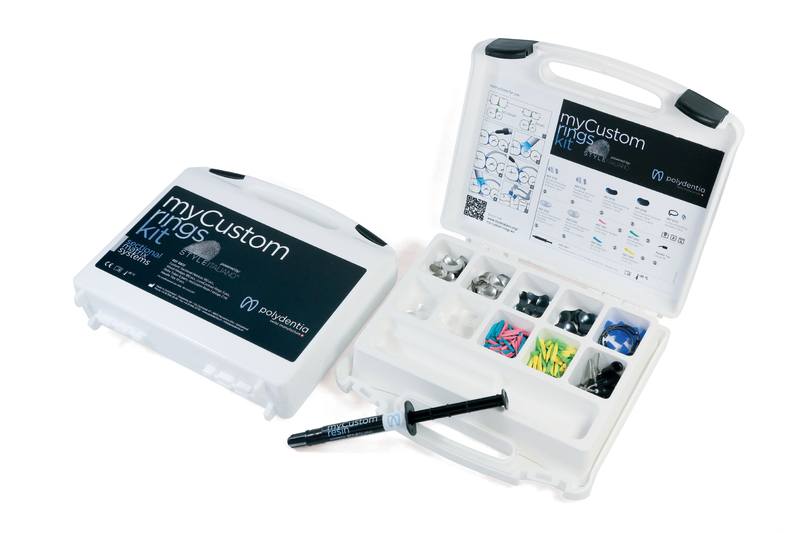 myCustom Rings kit has been developed in partnership with Style Italiano, a study group of clinicians and researchers specialized in aesthetic and restorative dentistry. 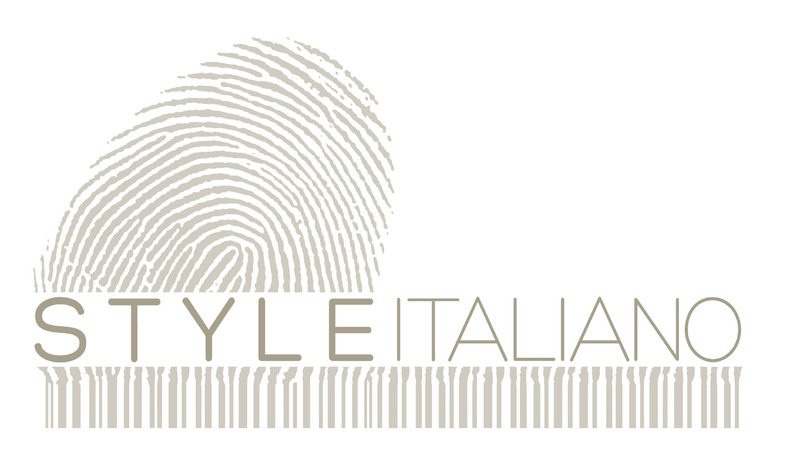 This kit is conceived for the application of an innovative technique developed by Style Italiano. 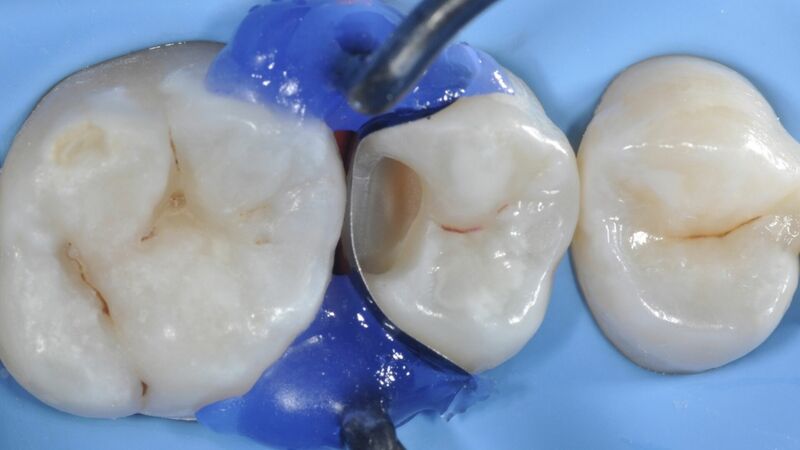 The myCustom Rings technique allows to easily recreate the pre-existing interproximal anatomy. The ring tines are custom-shaped by taking an impression of the healthy and intact proximal walls using the included light curable myCustom Resin. This enables to achieve strong contact points and precise proximal contour during restoration. The myCustom Rings kit also features a complete selection of assorted, thin Sectional Matrix Bands powered by Style Italiano (Quickmat, LumiContrast, and Transparent), as well as Interdental Maple Wood Wedges, and the newly re-designed Delta Tubes, also powered by Style Italiano. Kit contents – 50 pcs. 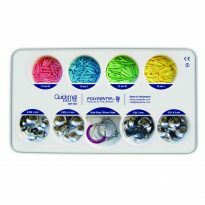 Quickmat Sectional Matrices, Premolar 0.025mm / 5mm, 50 pcs. Quickmat Sectional Matrices, Molar 0.025mm / 6.4mm, 20 pcs. 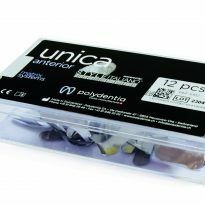 LumiContrast Sectional Matrices, Premolar 0.025mm / 5mm, 20 pcs. LumiContrast Sectional Matrices, Molar 0.025mm / 6.4mm, 20 pcs. Quickmat Transparent Sectional Matrices, Premolar 0.075mm / 5mm 20 pcs. Quickmat Transparent Sectional Matrices, Molar 0.075mm / 6.4mm 3 pcs. LumiContrast Rings, 6 pairs Delta Tubes, 50 pcs. Pinky Wood Wedges, 11mm (XS), 50 pcs. Wood Wedges, 12mm (S), 40 pcs. Wood Wedges, 13mm (M), 40 pcs. Wood Wedges, 15mm (L) 1 pc. myCustom Resin, 2ml syringe with 10 pcs. needle tips gauge 18 for myCustom Resin.